Case-lesson "Lightning - beautiful and dangerous"
All of us saw a lot of pictures showing the beauty and spectacular appearance of bolts of lightning. 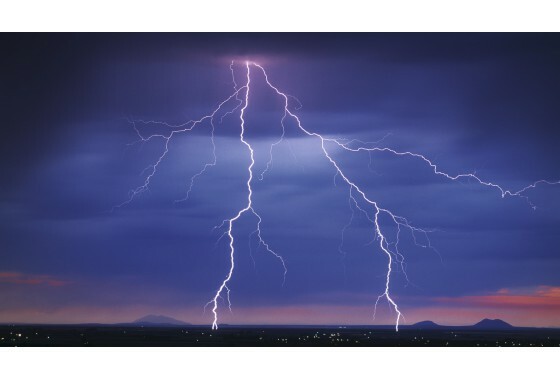 But, just imagine - about 100 lightning flashes occur each second somewhere around the globe and a lightning flash can heat the air around it to temperatures five times hotter than the sun’s surface! Let's investigate this deadly and powerful nature of lightning, referring to such subjects as physics, technology, anatomy, geography, history, and math. We can also practice such skills as inquiry, critical thinking, active learning, research, accessing and analyzing information, communication, project work, life skills, and diverse learning across a broad range. 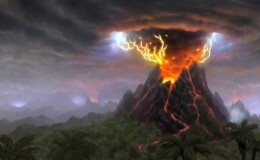 Case "The wonderful world of volcanoes"